Henry isn’t usually interested in sharing – but all that changes on the day that he gets nits. Being the horrid kid he is, he decides to make sure that everyone else gets them too… especially Perfect Peter! Once that mission is accomplished, he can turn his attention to sabotaging the school trip, ruining his parents’ dinner party and playing even more horrid pranks on poor old Peter! If you like the other Horrid Henry books then you will also like this book to. this book is so funny!! very horrid book it was exciting because i didnt know what to expect next it was a brilliant storie i am reading it over and over again.You should try it. Horrid Henry books are rubbish!!! Who would want to read thease rubbish books anyway they are just about a guy who pulles pranks on everybody,what point. RUBBUSH!!! The plot is a little unrealistic because you can`t make the headlice crawl onto someone else`s head because it takes ages to find them. 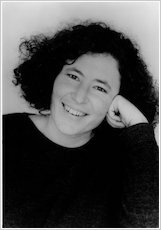 Horrid Henry ’s nits is a very very funny book. One of my favorite parts of the book was when Henry’s mum was checking Henry for nits Henry was counting them! This book made me laugh out loud very often,so if you like a good laugh this book is for you. 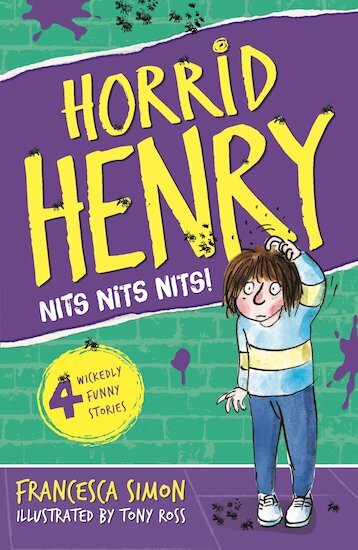 its really funny because henry is the only one with nits until he works his horrid henry magic ! !